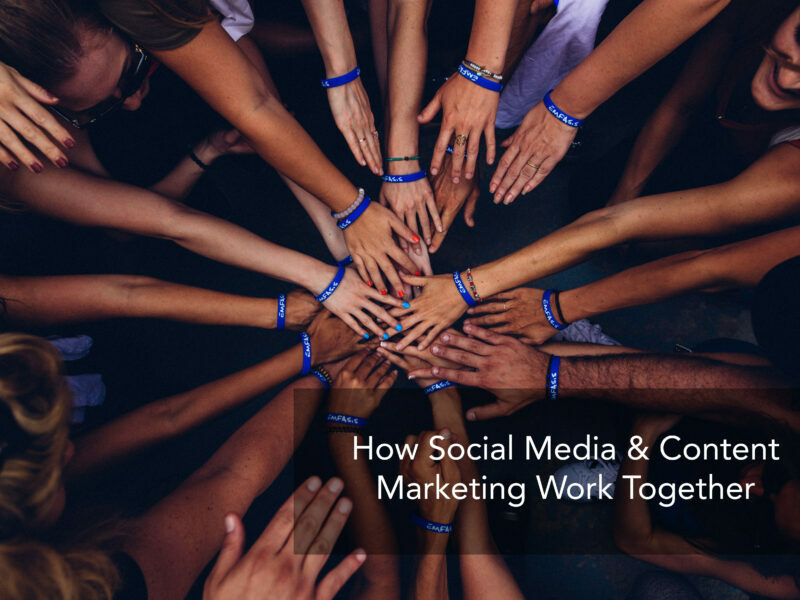 How Do Social Media and Content Marketing Work Together? 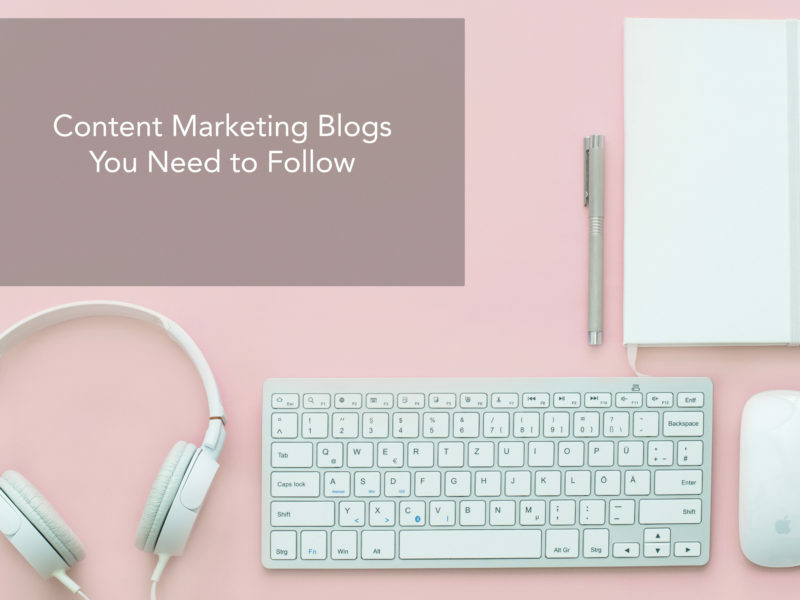 Social media and content marketing are intrinsically intertwined…or at least they should be. 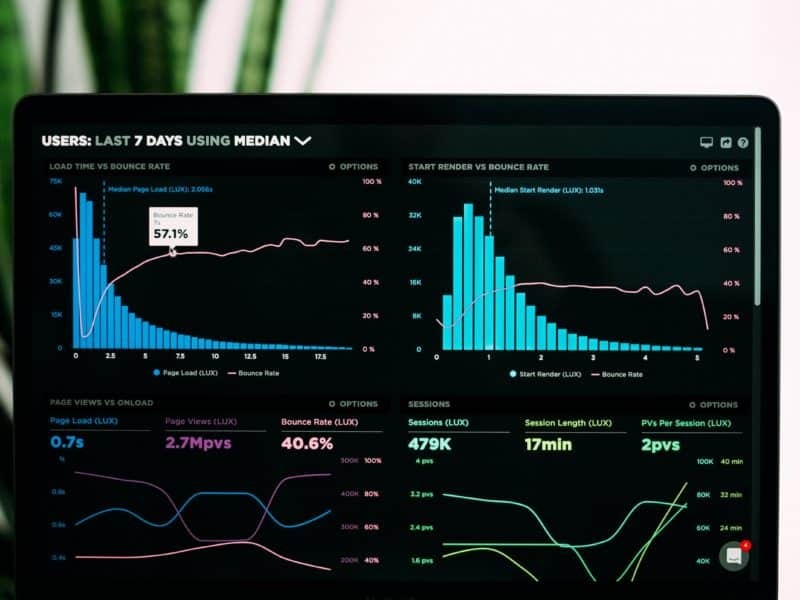 This guide shows you how to combine the two for better results. 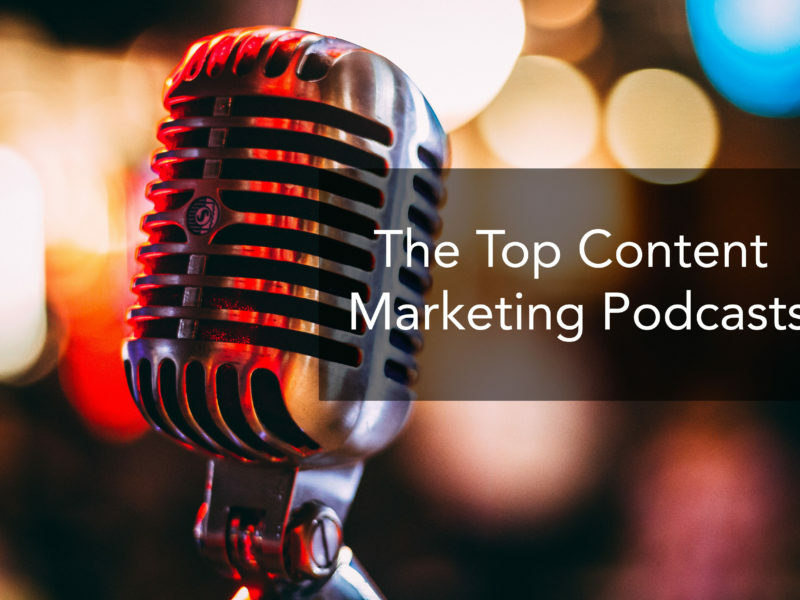 Every good content marketer knows the money is in the list. 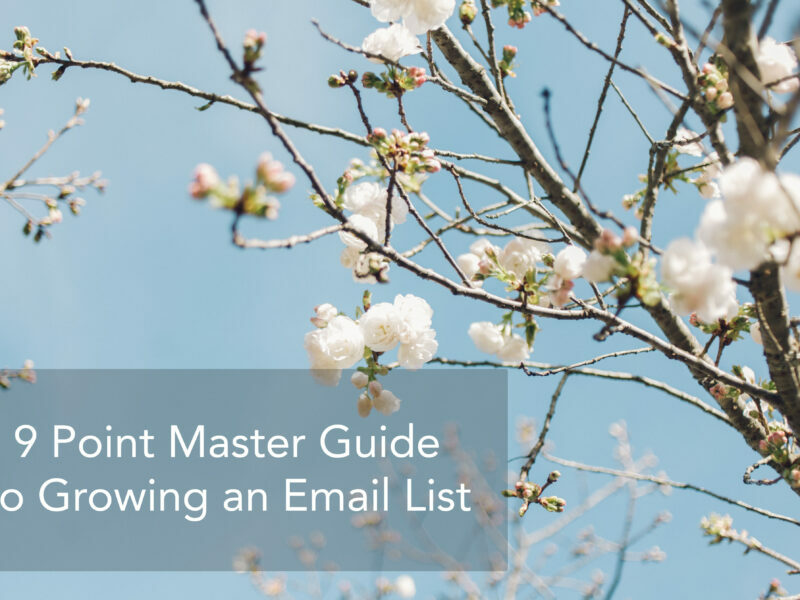 Here’s a no BS guide on how to grow and manage an email list. Mix it up a bit. 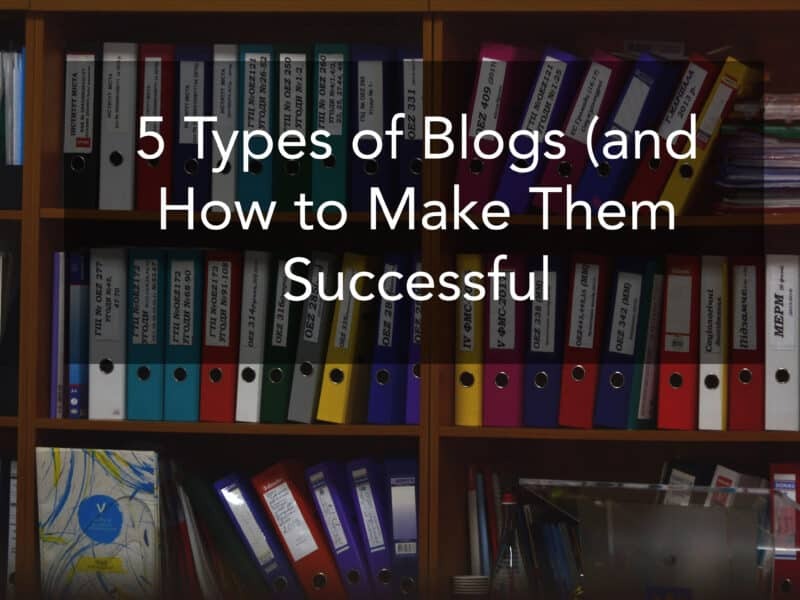 Learn the 5 types of blogs and how to write them to get crazy results. 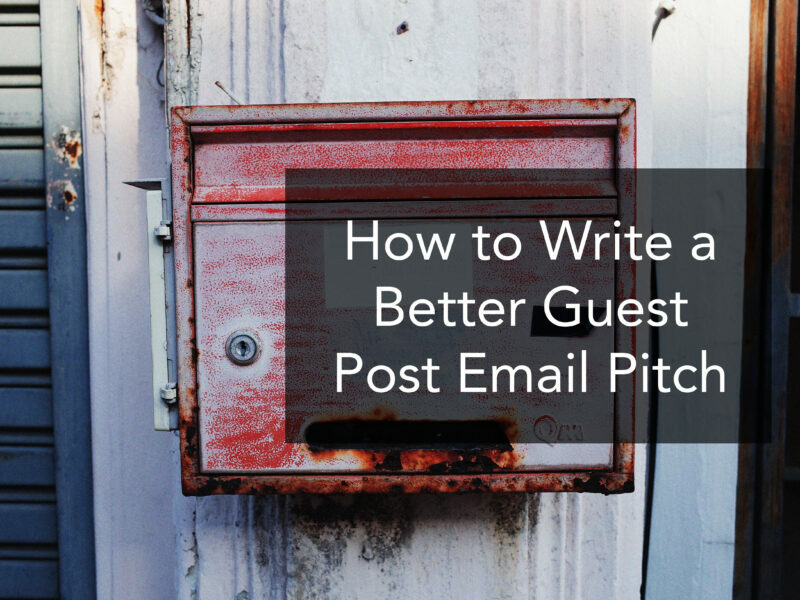 Guest posts are important, but it’s hard to pitch editors. 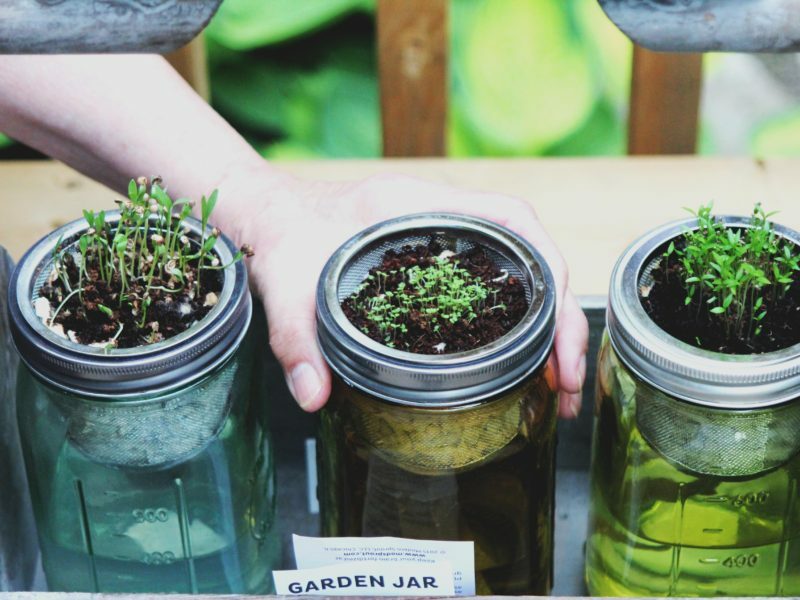 This guide will make it much easier to do so. 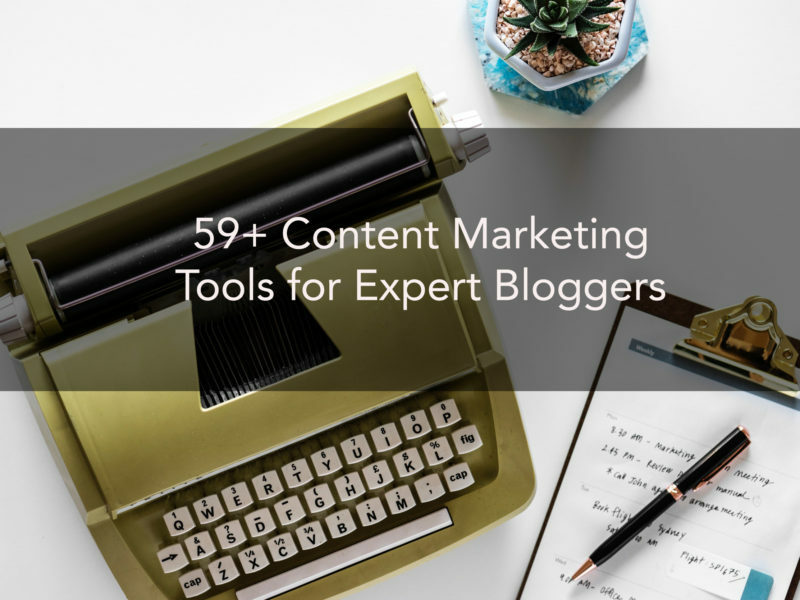 All the content marketing tools you need to grow your blog fast. 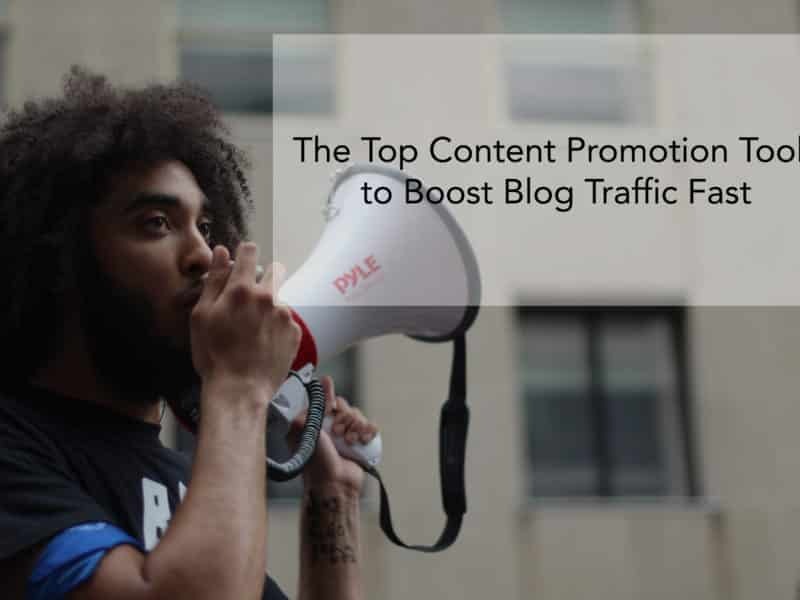 How to grow your blog’s audience when there’s so much noise and competition? It’s a tough problem, but luckily, there are some proven solutions and ways to do so.